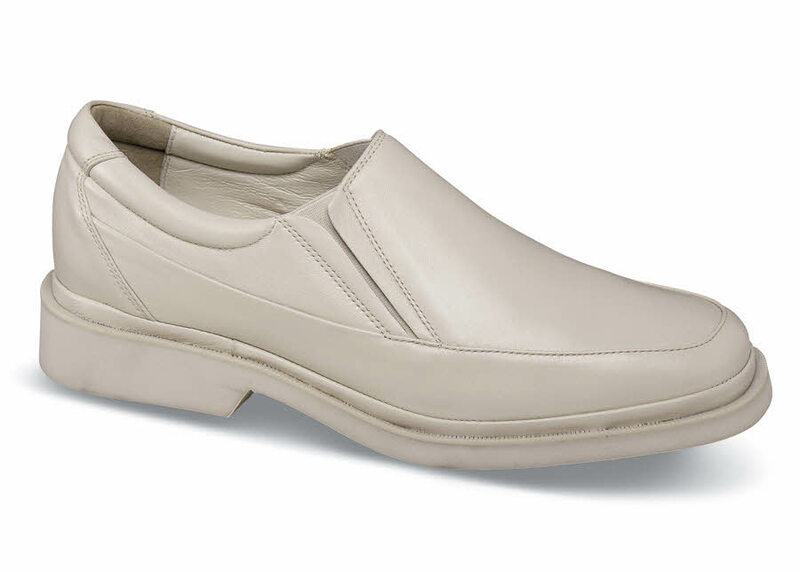 Our lightweight bone leather softie slip-on is the perfect warm weather dress casual. Its uppers are lined with foam-backed leather, and it has double elastic side gores, deeply cushioned leather sock linings and a super-flexible sole. 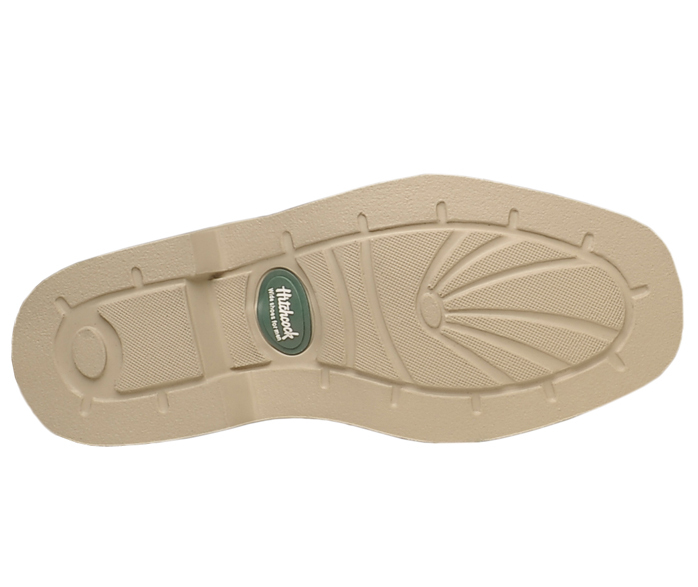 Made on the high-instep, extra-depth Kent XD last. Originally $104.95. Limited stock in men's 3E, 5E and 6E widths in sizes indicated.